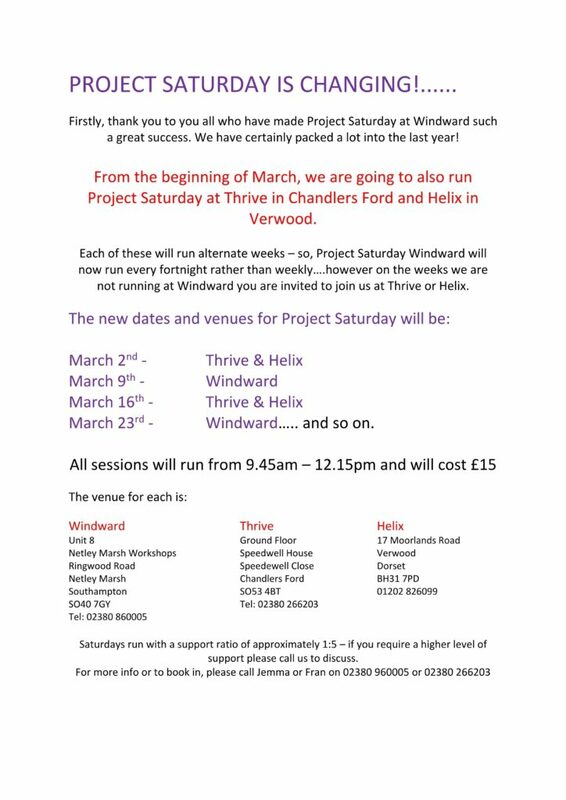 Hello Windward, can you tell me what sort of things do you do at project Saturday? Hi John, hope you’re all good. If you have a look at our latest news post you’ll see a few activities that we’ve got lined up for the upcoming project Saturdays, it would be good to see you if you fancied joining us.